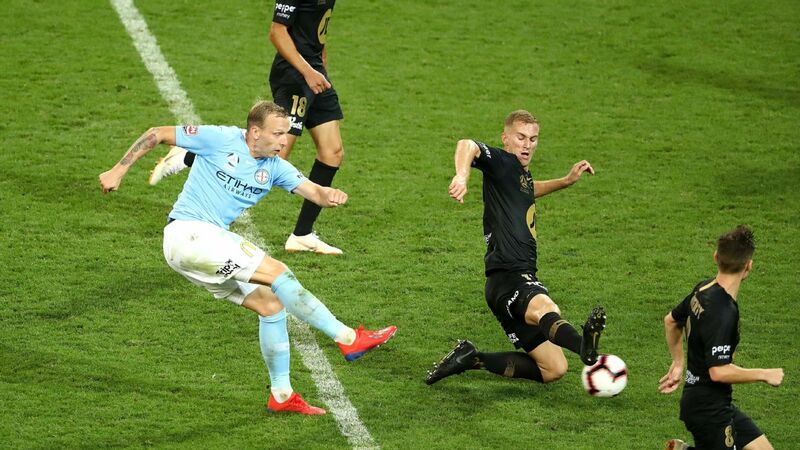 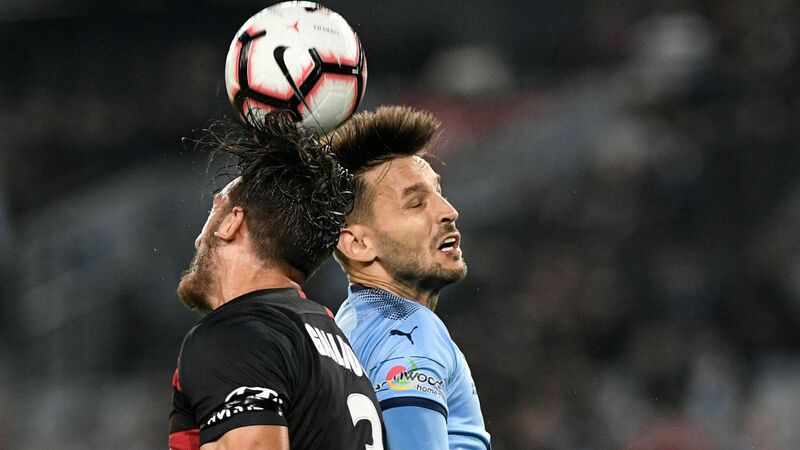 Defender Giancarlo Gallifuoco has been handed a career lifeline after signing with the Western Sydney Wanderers as an A-League injury replacement for midfielder Jordan O'Doherty. 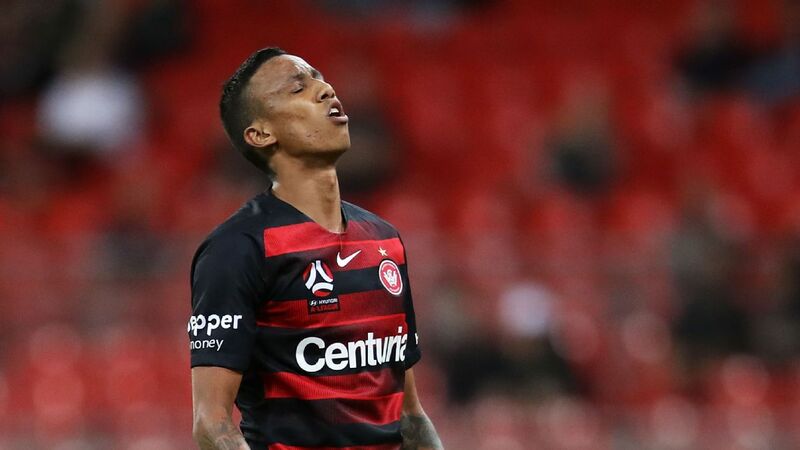 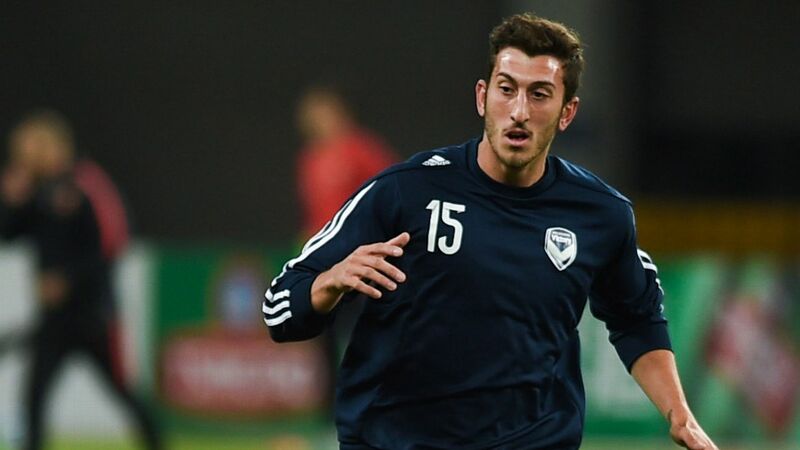 Gallifuoco, 25, who had an unsuccessful stint with Melbourne Victory in 2015-16, will join the Western Sydney until the end of the season after O'Doherty injured his anterior cruciate ligament in the Wanderers' 1-1 draw with Perth Glory in round 20. 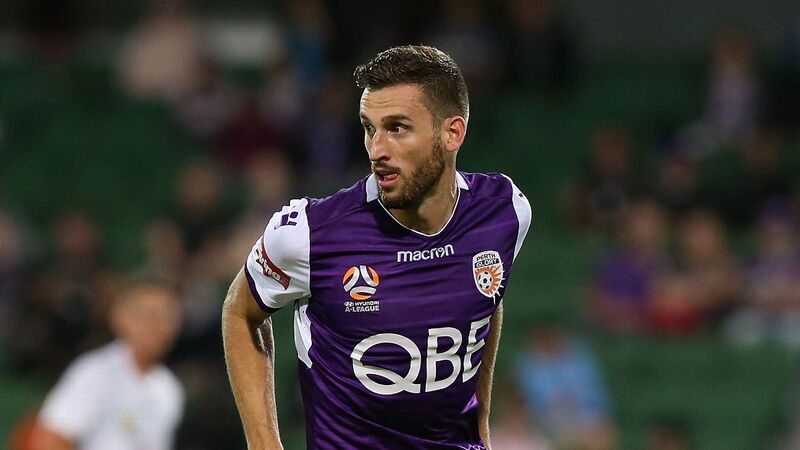 Ex-Australian under-23 representative Gallifuoco spent time with English non-league clubs Torquay and Dover after his first A-League spell and had been without a club since the start of the year after he was released by Italian third-tier club Rieti.